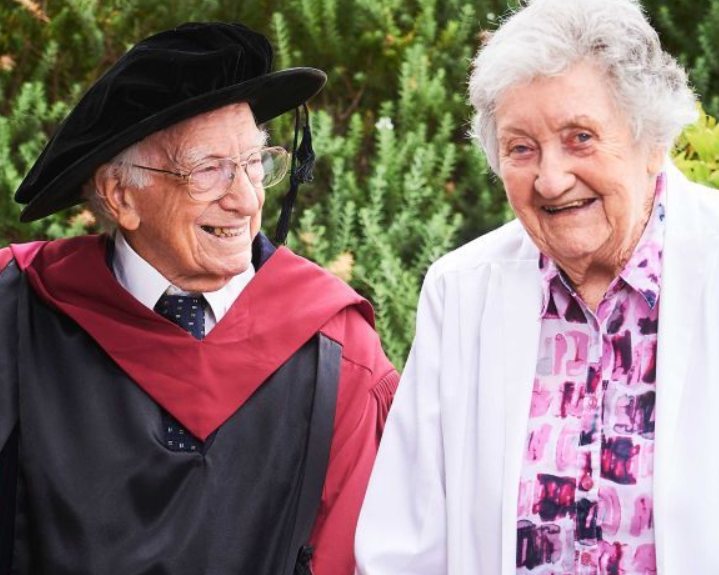 Australia’s oldest PhD graduate has become a doctor at 94 years old. Dr David Bottomley has graduated from Curtin University with a Doctor of Philosophy after completing his thesis, which examined the teaching methods of five progressive English educators who introduced an understanding of science into the curriculum from 1816 to 1885. Dr Bottomley, a Melbourne-based father-of-four, grandfather to 13 and great-grandfather to one, completed his PhD part-time, remotely, in seven years – a year ahead of schedule. Dr Bottomley already has plans to continue his education.